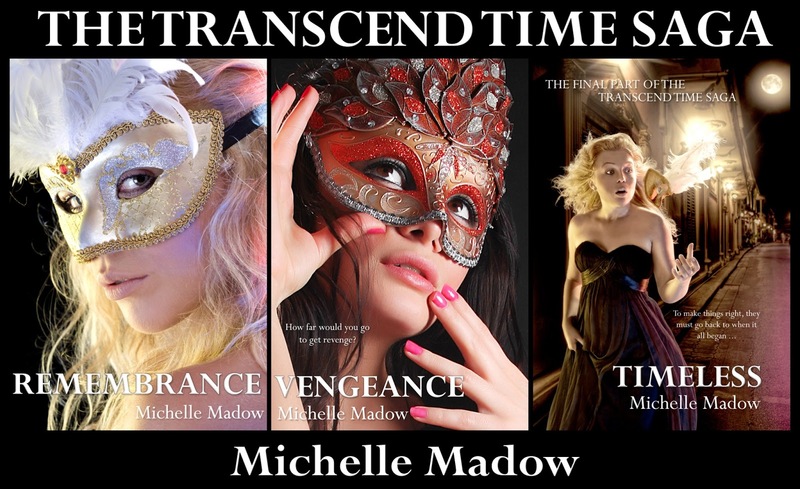 The Transcend Time Saga is available as an e-BUNDLE DEAL! 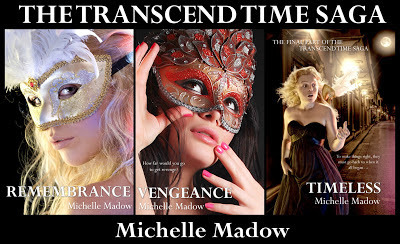 You can get all three parts of the Transcend Time Saga: Remembrance, Vengeance, and Timeless, bundled together for only $4.99! Vengeance is the short story that bridges Remembrance and Timeless. Strange things keep happening to Lizzie. Things that are omens of darkness to come. 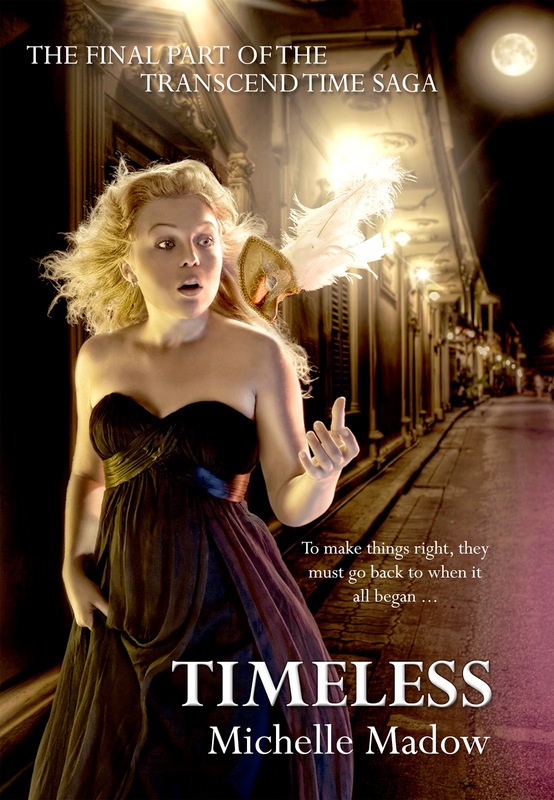 A curse has doomed her to die an early death, just as she did in her past life. 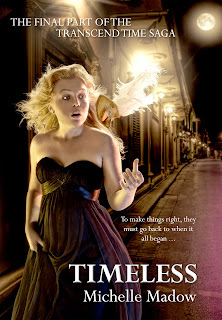 To make matters worse, even if she can figure out who cast the curse, it's irreversible. There's only one option left for her to save herself. It's crazier than anything she's heard yet, and to do it, she'll need Drew and Chelsea's help.